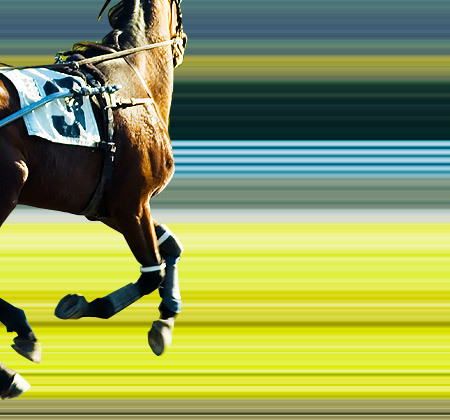 Hazel Park Raceway, located at 1650 East Ten Mile Road, Hazel Park, Michigan, offers some of the best harness racing action in the country. 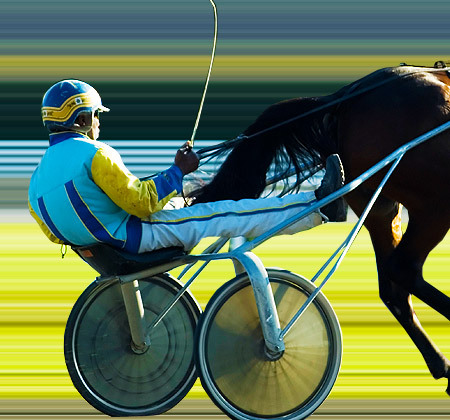 Hazel Park carries the distinction of being the first 5/8ths mile track in America, and it has attracted some of the nation's top drivers, trainers and horses since its inaugural harness meet in 1953. The track was a dual-breed facility from 1949 through 1984 and has hosted harness racing exclusively since 1985. Michigan's strong harness racing foundation coupled with a steady influx of racing stables from across of the U.S. and Canada has helped cement Hazel Park Raceway's status as among the industry's best. The track's speed rating is 2:00:3. The length of the homestretch is 615' while its width is 80'. It can accommodate nine starters at the Gate. The grandstand's capacity is 9,200, clubhouse capacity is 3,000 and parking capacity is 8,000 vehicles. The track's record for live handle and attendance was achieved on July 12, 1975 when 15,372 patrons wagered $1,425,478. 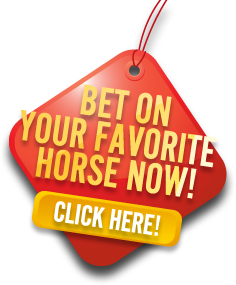 This site is not an official website and is neither approved nor endorsed by Hazel Park Raceway. © 2003-2014 Hazel-Park.info may link to third party websites and software. We do NOT endorse, and are NOT responsible or liable for any third party content, products, or services available from such websites. Online gambling may NOT be legal in your jurisdiction. Do NOT gamble online unless you have verified that it is legal for you to do so.